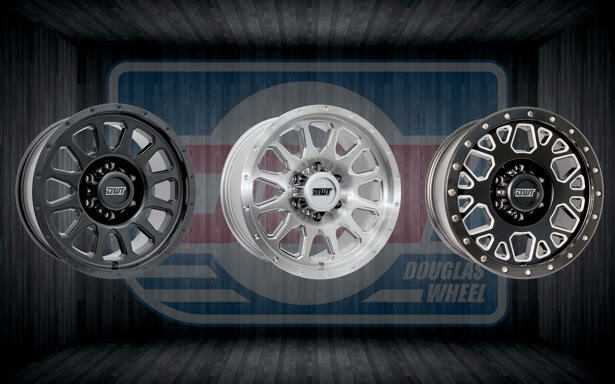 VISTA, CA – February 21, 2017 – DWT is poised to make a statement with the creation of the industry’s newest line of aftermarket truck wheels. 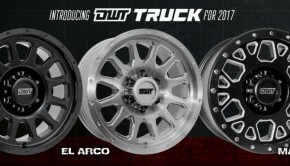 Staying true to the company’s racing heritage, the first two truck wheel designs, El Arco and Matomi, are named after iconic Baja race locations. DWT will offer a variety of fitments for trucks, jeeps and SUV’s with 17”-20” wheels available in 5, 6 and 8 lug applications. 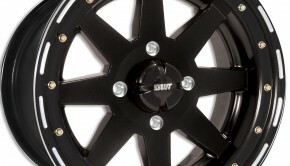 The Matomi wheel, named after one of the most brutal locations in all of Baja racing, has a clean satin black finish, deep milled highlighting accents and 12 point bolts along the rim flange. 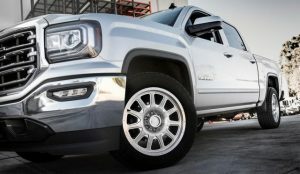 The El Arco, an industry first brush-milled design with mirror quality highlights, will also be offered in black. 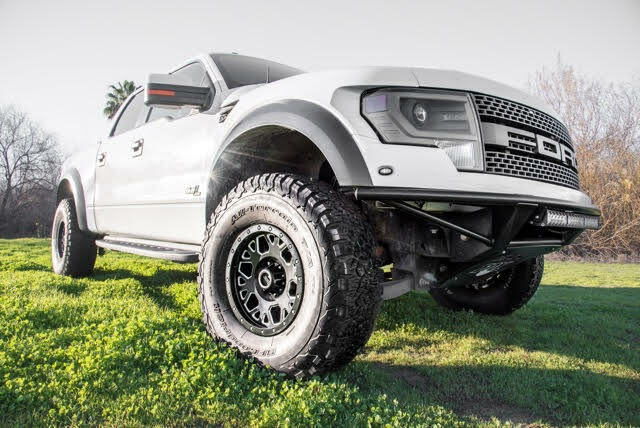 The addition of automotive truck wheels to the already extensive DWT catalog will round out their offerings with wheels ranging from 5” up to 20” for all forms of powersports and motorsports. 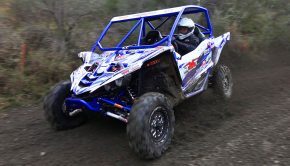 For more information, or to inquire about dealer opportunities, please visit www.dwtracing.com or email info@dwtracing.com. 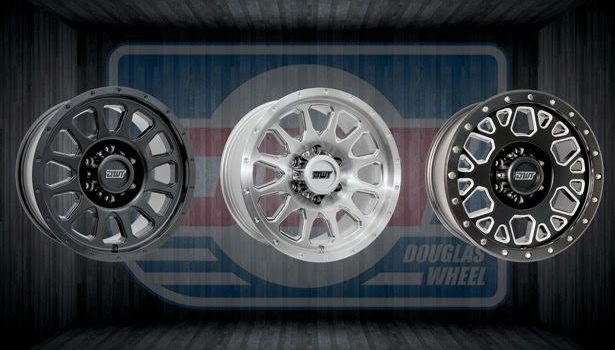 Since 1981 – Douglas Wheel Technologies, also known as DWT, is now in its fourth decade of wheel manufacturing in Vista, CA. Along with over 35 years of evolution in design innovation, metallurgy and forming processes, DWT engineers and racers continue to collaborate in the creation of the best possible products in the industry. Please visit www.dwtracing.com for more details.